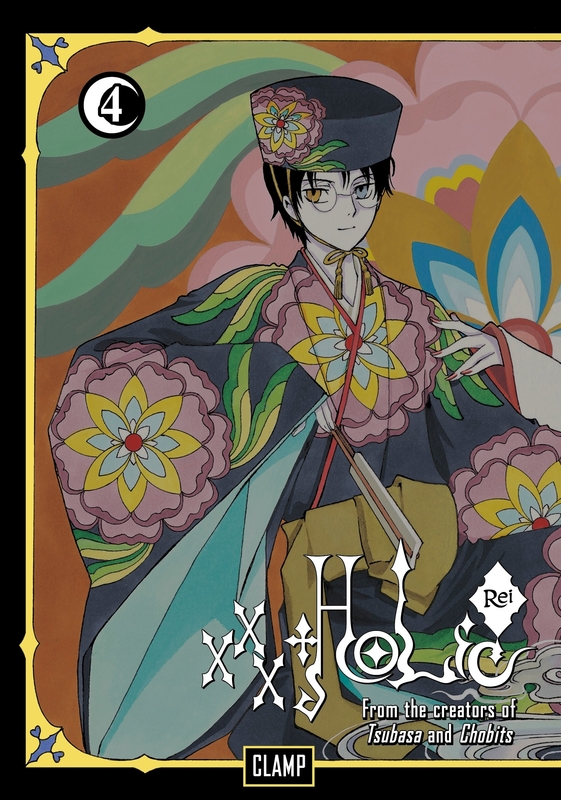 The latest chapter in the critically acclaimed xxxHOLiC franchise from manga legends CLAMP, creators of Tsubasa and Chobits! In xxxHOLiC Rei, Kimihiro Watanuki continues his relationship with the Space-Time Witch, Yuko. In her mysterious shop where wishes are granted—for a price—will he discover even more secrets? And what will he have to trade this time for the answers he seeks? Series Overview: Customers enter a mysterious shop somwhere in Tokyo. In it, their wishes may be granted. But always at a steep price. 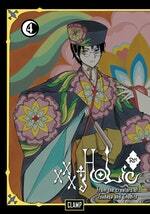 Love Xxxholic Rei 4? Subscribe to Read More to find out about similar books.